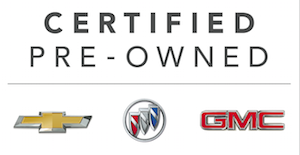 *GM CERTIFIED*. CARFAX One-Owner. Clean CARFAX. 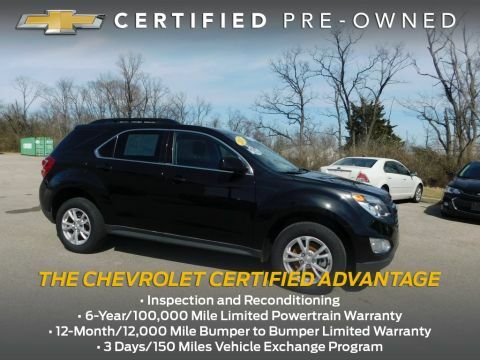 Why buy a Wetzel GM Certified Pre-owned Vehicle? 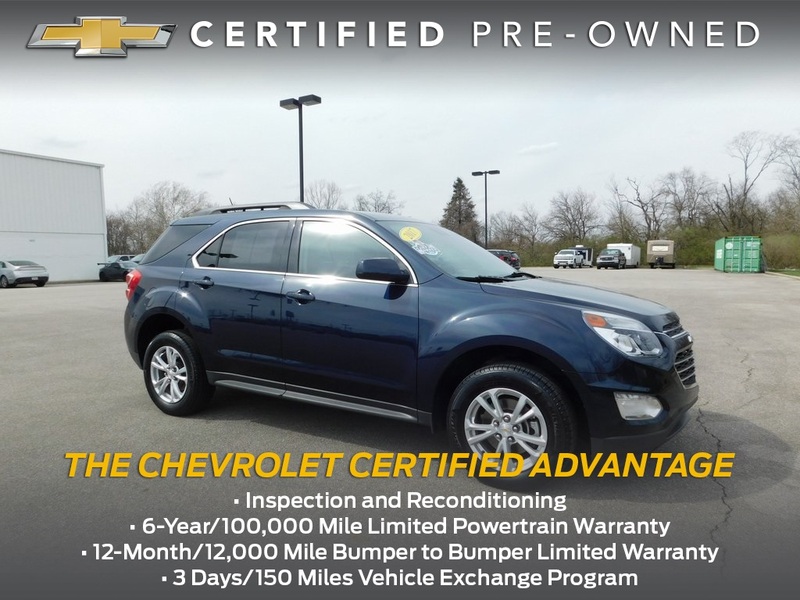 Each vehicle receives a 172-Point Vehicle Inspection by a General Motors Certified Technician. We provide Carfax Vehicle History Reports, and are endorsed by AAA. We also provide a 3 Day Satisfaction Guarantee. Financing rates available as low as 1.9%. 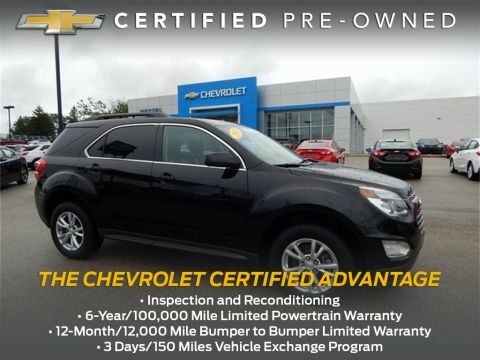 Over $2,600 value in benefits with the GM Certified Pre-owned program. We have dedicated individuals searching the country for the highest quality, lowest priced Certified vehicles for our inventory.